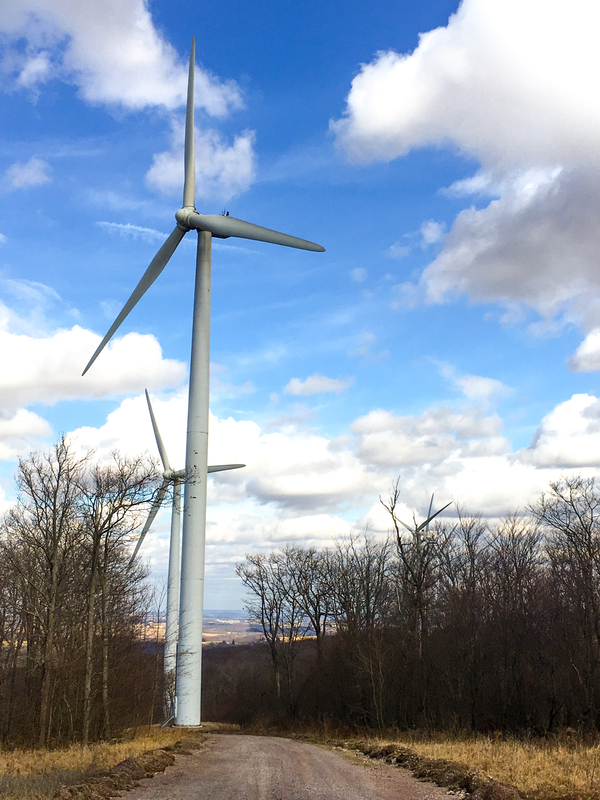 Project Size: 18MW Location: Somerset County, PA The Meyersdale Storage Project is an energy storage project owned and operated by GlidePath in western Pennsylvania near GlidePath’s Meyersdale Wind Project. Meyersdale Storage began commercial operations in 2015 and uses lithium-ion batteries to provide fast-responding frequency regulation service to the PJM wholesale market. The Dandan Solar Project is a solar photovoltaic generation project owned and operated by GlidePath on the U.S. Territory of Guam. Dandan began commercial operations in 2015 and uses over 120,000 individual solar panels to generate clean renewable energy that is sold under a long-term contact to the Guam Power Authority who provides energy to homes and business throughout the island as well as Naval Base Guam and Anderson Air Force Base. Jake Battery Storage is 1 of 3 greenfield battery storage projects developed by GlidePath Power in 2014 for the PJM frequency regulation market. Jake started construction in 2014 and began operating in 2015. Elwood Battery Storage is 1 of 3 greenfield battery storage projects developed by GlidePath Power in 2014 for the PJM frequency regulation market. Elwood started construction in 2014 and began operating in 2015. 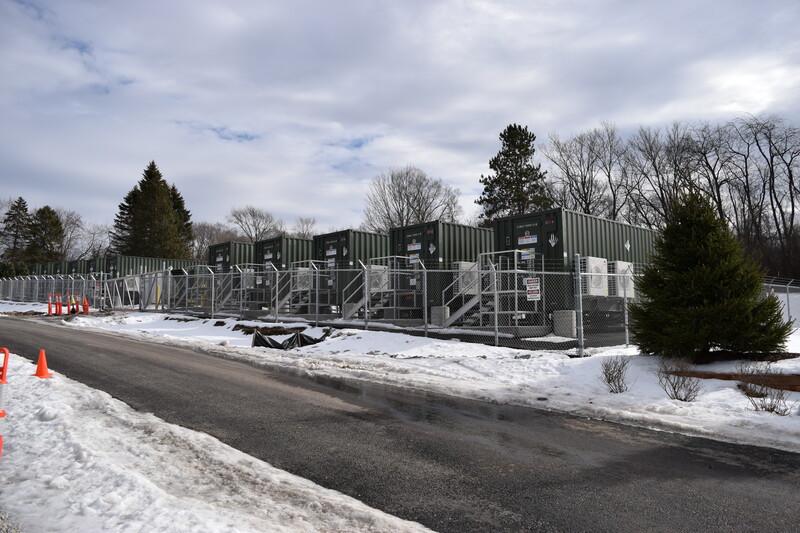 McHenry Battery Storage is 1 of 3 greenfield battery storage projects developed by GlidePath Power in 2014 for the PJM frequency regulation market. McHenry was constructed and began operating in 2015. Marengo Battery Storage is a greenfield battery storage project developed by GlidePath Power in 2016 for the PJM frequency regulation market. Marengo started construction in 2017 and will be placed into operation in 2018. Cabazon Wind Energy Center is a wind generation plant owned and operated by GlidePath. Cabazon began commercial operation in 1999, and has 51 750-kilowatt Zond turbines and one 600-kilowatt RRB Energy turbine. Diablo Wind Energy Center is a wind generation plant owned and operated by GlidePath. Diablo began commercial operation in 2004, and has 31 660-kilowatt Zond turbines. Meyersdale Wind Energy Center is a wind generation plant owned and operated by GlidePath. Meyersdale began commercial operation in 2003, and has 20 1.5-megawatt NEG Micon turbines. Mill Run Wind Energy Center is a wind generation plant owned and operated by GlidePath. Mill Run began commercial operation in 2001, and has 10 1.5-megawatt GE turbines. Mountaineer Wind Energy Center is a wind generation plant owned and operated by GlidePath. Mountaineer began commercial operation in 2002, and has 44 1.5-megawatt NEG Micon turbines. Somerset Wind Energy Center is a wind generation plant owned and operated by GlidePath. Somerset began commercial operation in 2001, and has six 1.5-megawatt GE turbines. Waymart Wind Energy Center is a wind generation plant owned and operated by GlidePath. Waymart began commercial operation in 2003, and has 43 1.5-megawatt GE turbines.